Thanks so much for inviting me to blog. Miracle for the Neurosurgeon is my nineteenth Medical Romance and I’m super happy about this particular story. 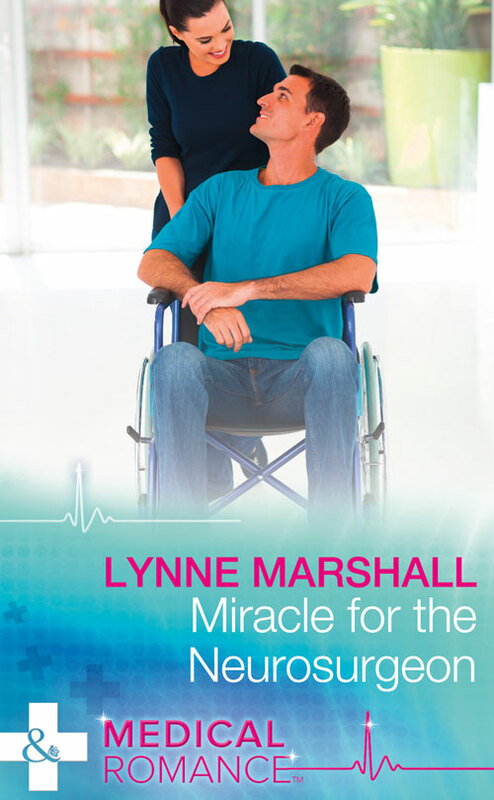 Miracle for the Neurosurgeon will also be my twenty-fourth book for Harlequin. This is the first time I’ve written a disabled hero in a wheelchair. With the guidance of my editor, Flo Nicoll, I was able to keep what could have been a downbeat story upbeat and filled with hope. Wes Van Allan, a new paraplegic wants to continue with his medical practice as a neurosurgeon, but he goes about it all wrong. Mary Harris, a doctor of Physical Therapy, shows up on his doorstep to help the previously privileged, pampered and sometimes arrogant “Prince of Westwood” turn his life around. Of course, he isn’t a real prince, he’s just been treated like one by his family his entire life. Mary is the person from his past who holds the key to his future. I won’t lie, reading the beautiful tragedy Me Before You by JoJo Moyes put the idea for this book in my head. I’m a romance writer and reader first and foremost. I need a happy ending. So, I set out to give a guy whose life has been turned upside down from a spinal cord injury, a completely different plot. This is a story about a reunion between two strong willed people, and Mary is the perfect person who can both help Wes heal emotionally and physically to the best of his ability. She is also the one person who can bring love into his life again. Doing research for the book and discovering all the strides that have been made for paralyzed patients was fascinating. I learned about an amazing Orthopedic doctor who devised a wheelchair that, using hydraulics, could lift him from sitting to standing. He could continue doing surgeries while safely supported and strapped into his chair. Wes, being the man he is, immediately upon learning of this device, orders one for himself. It opens the door for his return to work as a neurosurgeon, a calling he has felt since his teenage years. I also loved learning how para and quadriplegics can drive, and wrote a scene where Wes takes Mary out to a special restaurant in Malibu, California. What I did in the epilogue wasn’t meant to be a cure for his disability. It was a chance for a guy who gets tired of looking up peoples noses all day, to stand and walk from time to time using an exoskeleton. The occasional walk around the room, thanks to advances in technology, was simply another skill to add to his repertoire. That device wasn’t what completed Wes, nor was it responsible for his success. His will to live and return to work and, of course, be wise enough to fall in love with Mary, was responsible for that. I prefer to think of it as the icing on his happy ending cake! 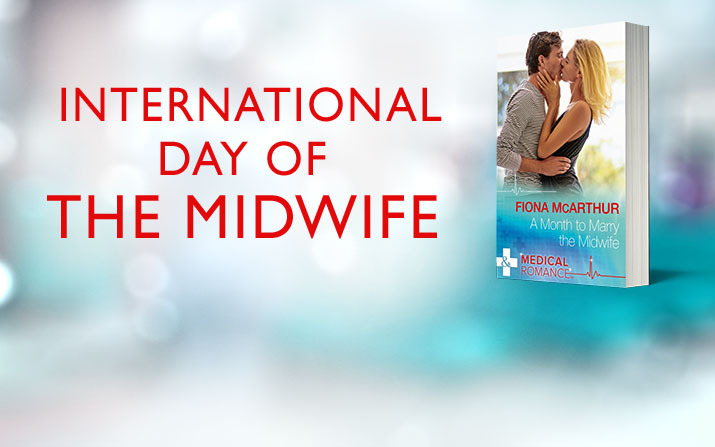 Love the sound of this romance book? To see more from Lynne Marshall, visit her author page.